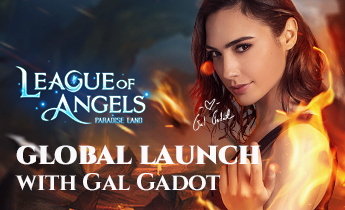 Il 25 maggio, GTarcade ha lanciato Lega degli Angeli -Terra paradisiaca, il suo ultimo GDR fantasy a turni su iOS e Android, con la superstar di Hollywood, Gal Gadot. Champion Showdown is first all-server, all-platform and all-timezone event, which means this is the unprecedented grand Competition for all players in LoA all over the world. 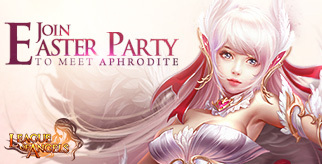 Easter Party is the theme of April in League of Angels. Don't you get curious about what's in there? Come with us to check out the World Boss, Egg Spirit, Bunny Land, Bunny Shop and many more! We hold this event hoping that more love and joy can be delivered to people who need them through the limited power of game industry. St. Patrick's Day is right around the corner and GTArcade plans to the join the celebrations with its new MMORPG, League of Angels! 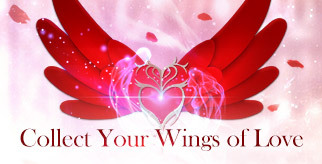 Powerful new gear and exciting events will begin in time for St. Patrick's Day. 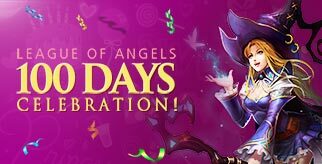 Also, March 14th marks the 100th Day Anniversary for League of Angels, so expect to see a wide range of events released in remembrance of the day it all began!